Clearly, this bottled blend is for the ladies. 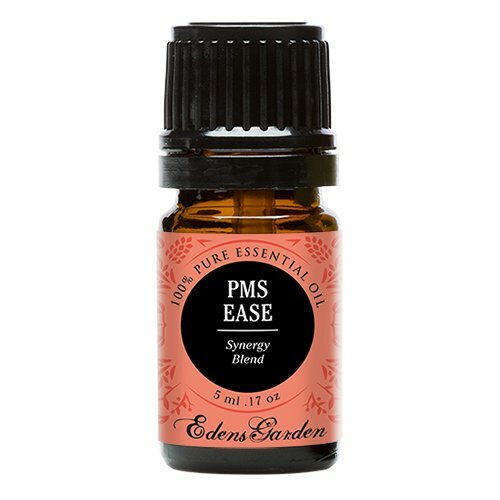 PMS Ease is for that time of the month when tampons, pads and liners start cramping our style. But instead of hiding our menstruating bodies away, let's admit PMS is a natural part of life that can help us tap into the strength of our womanhood. How many other creatures can run marathons, nations and homes while bleeding for five days straight? 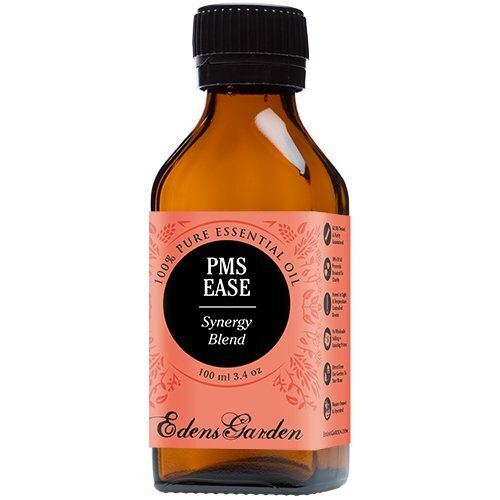 Not only does PMS Ease actually help relieve cramping, nausea, hot flashes and moodiness, its aroma is floral and fruity in the most lovely way. 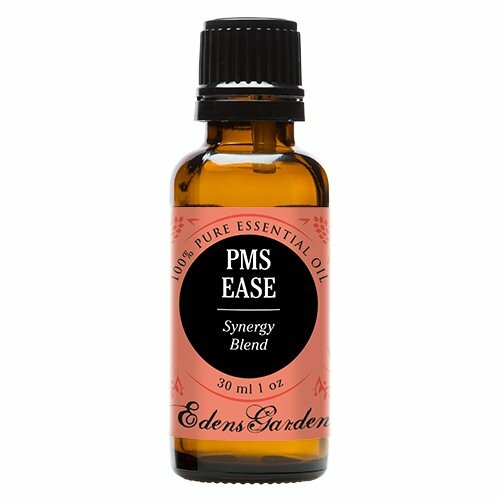 PMS Ease is a soothing blend of Bergamot, Carrot, Cedarwood, Chamomile, Clary Sage, Copaiba, Fennel, Geranium, Ginger, Lavender, Palmarosa, Patchouli and Ylang Ylang. Made with care from our top quality oils and, as always, Edens Garden essential oils are never diluted or mixed with additives. CONTAINS: Bergamot, Carrot, Cedarwood, Chamomile, Clary Sage, Copaiba, Fennel, Geranium, Ginger, Lavender, Palmarosa, Patchouli and Ylang Ylang BE INSPIRED: Mix 8 drops of PMS Ease with an Edens Garden carrier oil and apply to the abdominal and lower back. For further relief, try adding 8-10 drops of PMS Ease on a warm wet towel. PMS Ease is also a fun party favor for a girl's night or ladies lunch.